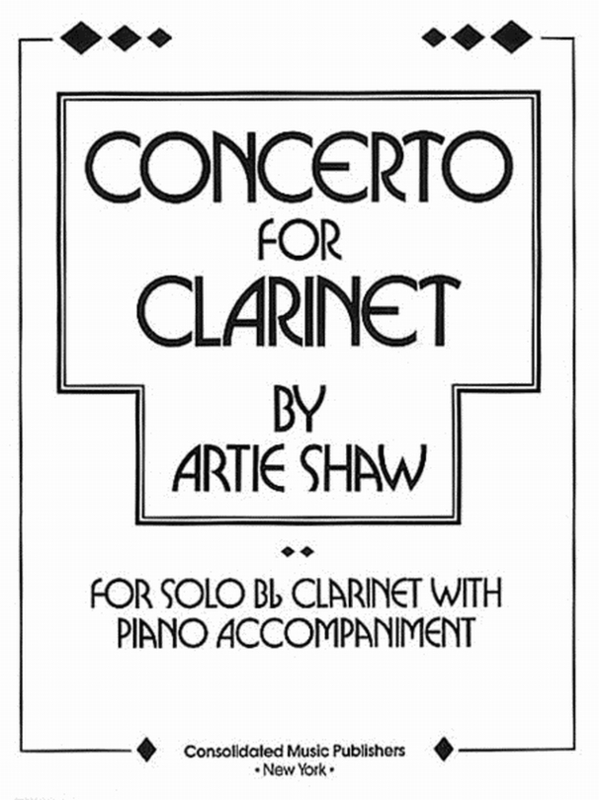 By Artie Shaw. 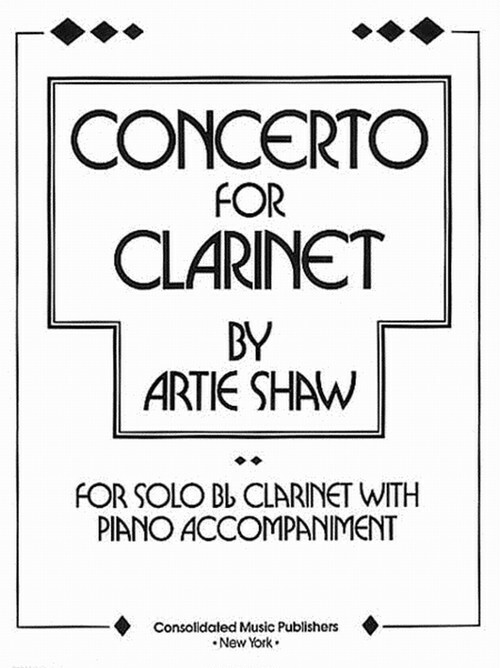 By Artie Shaw. Music Sales America. Music Sales #AM34778. Published by Music Sales (HL.14007478). One of the most requested pieces for contest performances. Solo section separately bound from piano accompaniment.